Men all over the world are discovering the beneficial properties of Saw Palmetto. Saw Palmetto contains phytochemicals, which support prostate health and urinary health. Our Saw Palmetto formula is fully assayed and standardized to ensure that each capsule contains phytochemicals which support prostate health and urinary health. 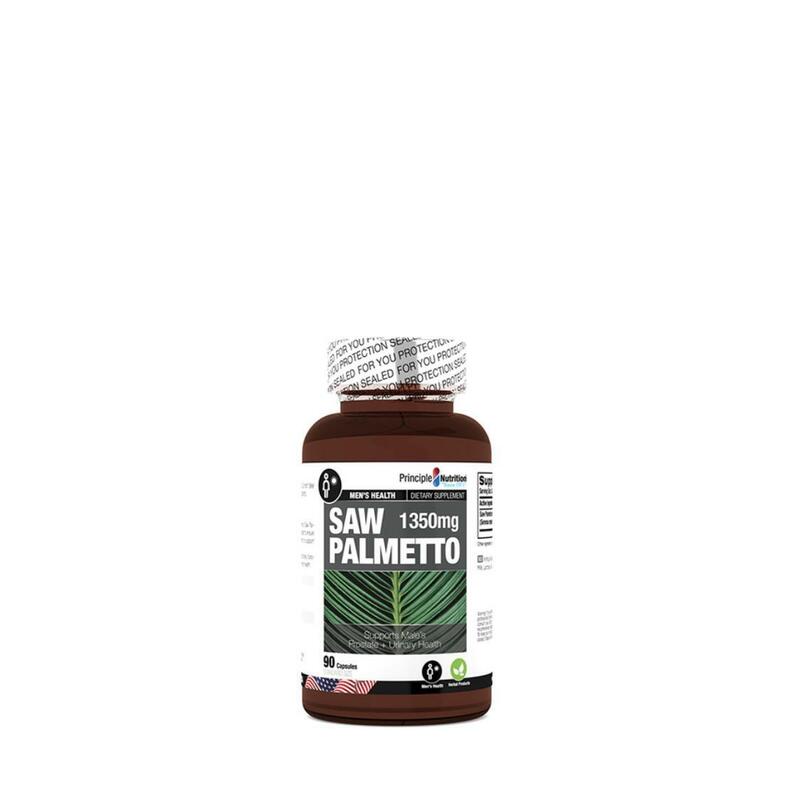 Our Saw Palmetto formula is fully assayed and standardized to ensure that each capsule contains the full Benefits: of fatty acids and active sterols guarantee bio-activity .Saw palmetto has been shown support healthy prostate and urinary function, making it one of the most popular herbs in the world for men’s health.